Request investment information today to get started. With a focus on delivering both income and growth potential, ENR Income & Development Parnterships may be a smart fit for investors seeking to diversify into domestic energy production. Tangible Drilling Cost Tax Deduction – Generate an additional $2,800 in TDC, bringing the total write-off potential in Year 1 to $82,800. Eagle Natural Resources is an independently owned oil and gas asset acquisition and management company with an extensive – and growing – portfolio of income-producing assets and developmental drilling inventory in Texas, Oklahoma, and the Gulf Coast Region. 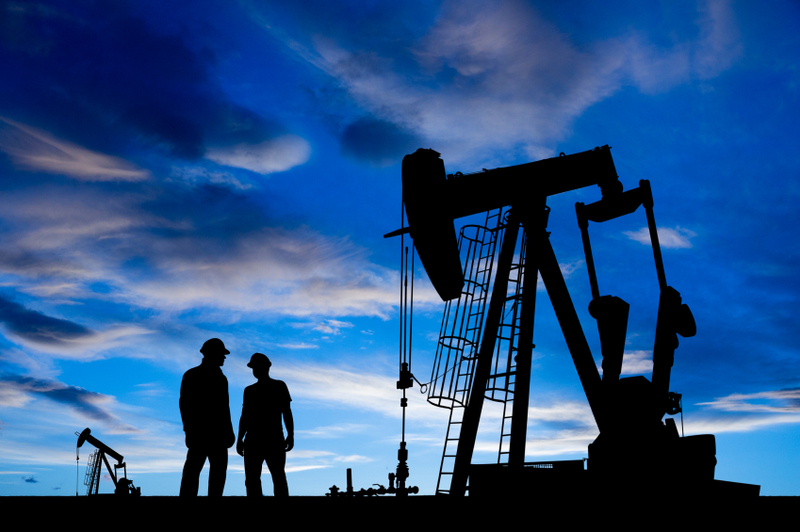 Our acquisition model focuses on proven producing fields with extensive infrastructure, existing wells for immediate cash flow, and upside through additional drilling, recompletion and/or reworks. Specifically, Eagle targets financially-distressed energy assets that will immediately benefit from operational improvements paid for with an infusion of capital. Our baseline goal for each project is driving a minimum 500-700 percent increase in production through smart redevelopment. ENR Operating, LLC a wholly-owned subsidiary of ENR as well as a bonded Operator with the Railroad Commission of Texas, manages and operates all of (ENR’s) partnership wells. This allows (ENR) to have access to a team of expert drillers, roustabouts, engineers, and geologist already in place. We have in place a highly trained operations team, known for their cost efficiencies, and outstanding years of experience within the regions we conduct operations. Check one of the following indicating the basis upon which you qualify as an accredited investor. At least one selection is required. You must be an accredited investor to submit this request.